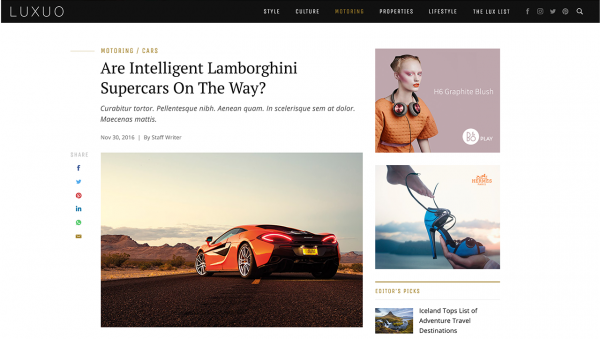 Known as a luxury lifestyle portal, our team ensured that the site was designed to give the best user experience with a clean UI/UX design and easy-to-navigate interface so one can be kept up-to-date with the latest articles and news in the world of glam. 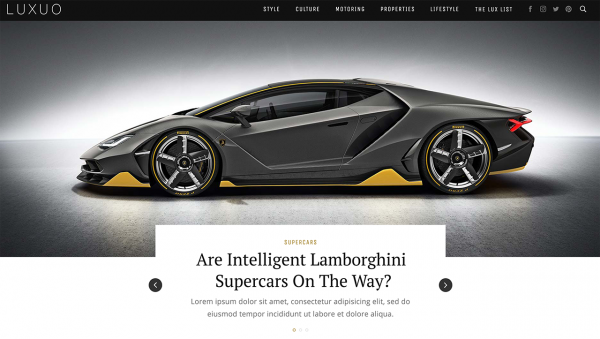 The Luxuo website boasts an aesthetic and clean user interface design which enables readers to smoothly view or search for content on the site. 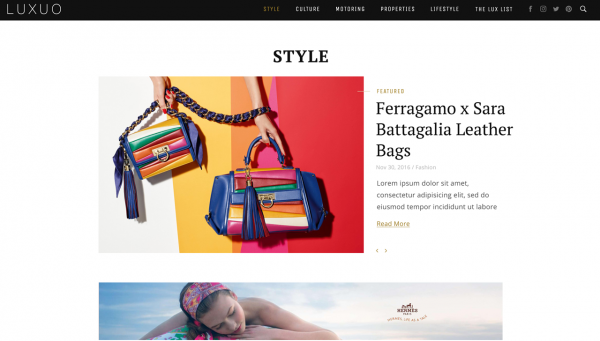 With a simple and pleasing overall look and design, the website has been able to garner a wide network of audience. 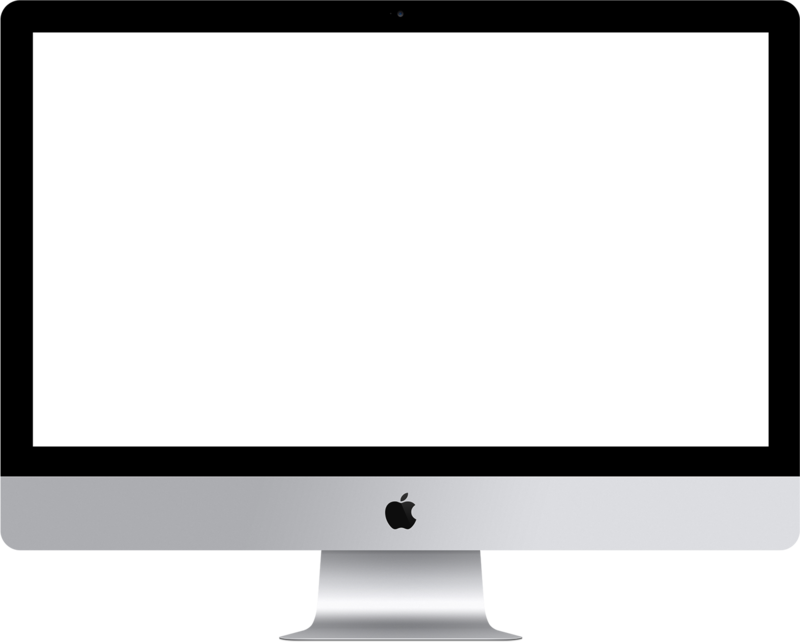 Having access to a content management system at the backend enables the admin and management team to add or make changes to any content on any part of the website.